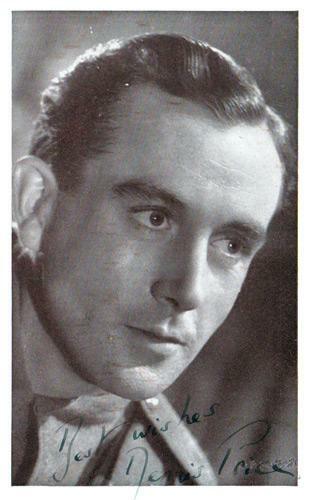 DENNIS PRICE signed (front* & back) B&W J Arthur Rank Picturegoer series photo card. 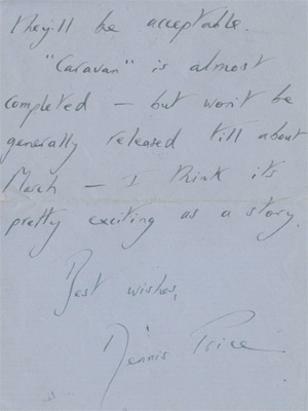 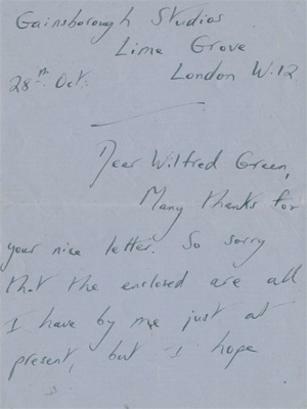 Hand-written & signed letter (dated 31 Oct 1945) to Wilfred Green from Gainsborough Studios talking about the film "Caravan"
B&W promotional photo / postcard with printed autograph. 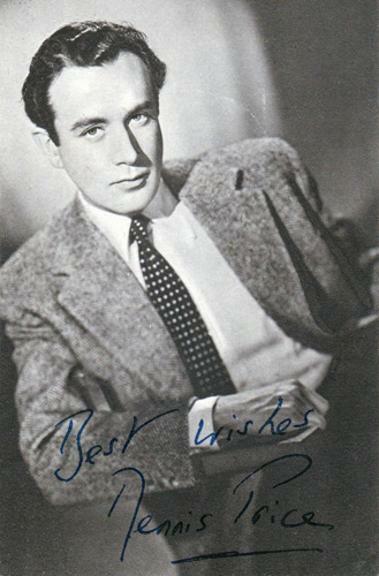 DENNIS PRICE signed B&W portrait photo card. 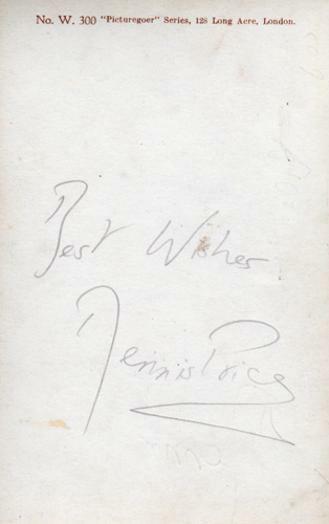 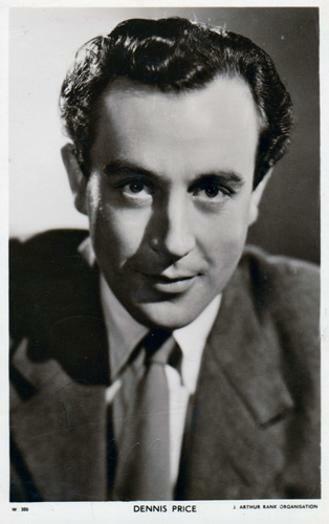 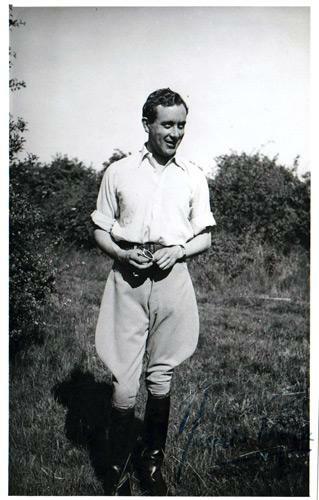 DENNIS PRICE signed B&W photo card.